Algirdas Brazdėnas | Join me on my way to getting in touch with the supernatural side of our world. Join me on my way to getting in touch with the supernatural side of our world. Oh my god!! Is that it, is that the White Elk? It seemed like someone saw these two beautiful white elk in Utah, until I read the comments on this message board and had an evening of research. They are the Russian White Elk. Apparently those are bred in confinement in Silvertine Wildlife Co.. It is so unfair for these White Elk to have their spirits stolen! Why do such a small amount of people care for these large animals? What effect is the radiation having on them? Just read about another spiritual spotting of the Great White Elk, by Shirley in Colorado. I so wish I had been graced with the sighting. Read more about it here!, it’s fascinating. 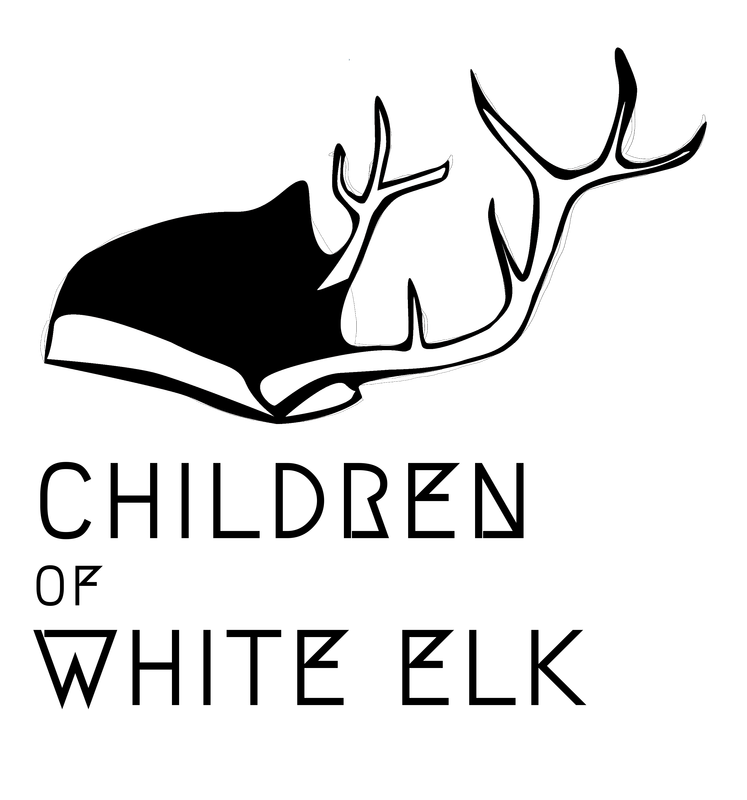 White elk – god sent or devils incarnate? I have heard about a possible white elk appearance here in Nida (where i live) and it got me really excited. What do you think, could this be true? I have read this article recently, it made me think about the white elk in Nida. In some cultures, albino creatures are believed in folklore to have magical powers or to be like the prophets, able to tell the future. White Elk protects Nida from intruders and the community has to protect the White Elk – the nature by NOT BUILDING the bridge from Klaipėda to Smiltynė, becouse the access to Nida will be easier and these people will threaten the tight bond the community has with the nature! Help the cause by signing a petition here!! 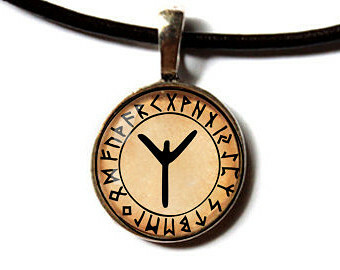 I have took up a rune for my newest talisman, it is Algiz (it actually sound as a short version of my name). Algiz is a rune of the essential link with the patterns of divine or archetypal consciousness. I am choosing it as my spiritual guide. Oh wow, I just discovered that the elk is associated with love in many Native American tribes. Would like to try an Elk antler for a talisman. I plan on looking for it in the next few days. Do you think it is worth a try? I’ve been looking into this native american mythology, so now Im trying out and thinking of other materials for those amulets or talismans. Have not tried bone yet, do you guys have any experience in that? Tallen Brafshtinkav on A sign?